221 COLOURlovers viewed this page and think napkin guy is a master colourlover. Very pretty. 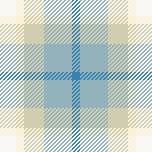 I like to colour the occasional tartan as well. I don't know why more people don't use them.